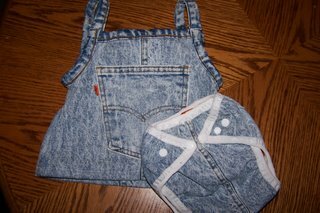 Bouncing Buttons crafts making it simple: Jean set front and back. 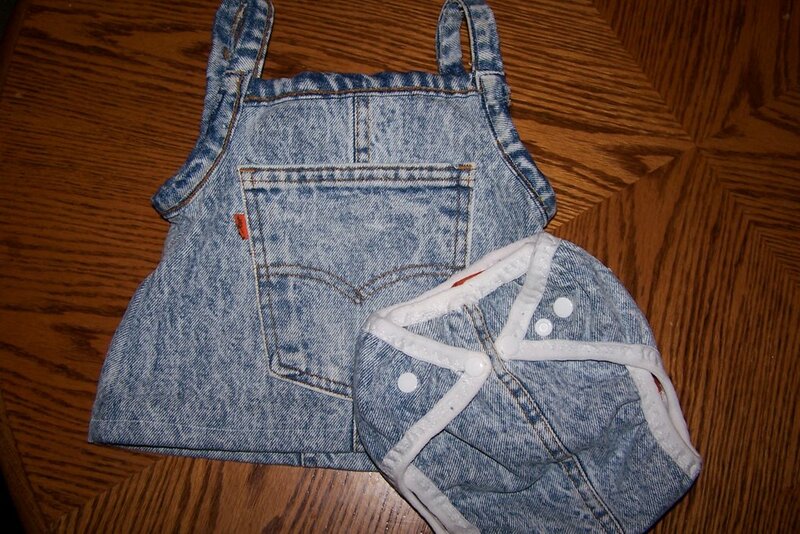 This is the jean outfit together front and back. I think it turned out cute. 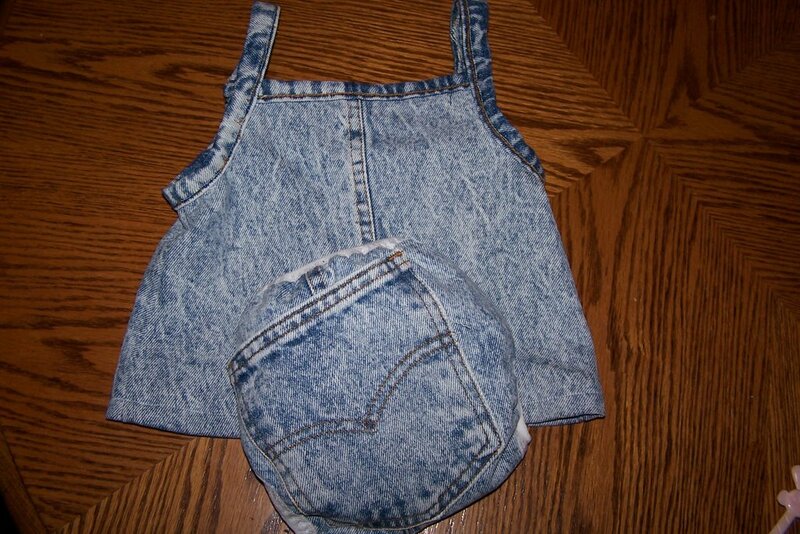 It was so cheap and easy to make!